leather care and repair tutorials using our very own products. They were that impressed they've give us the thumbs up! You'll be surprised at how dirty your leather actually is. 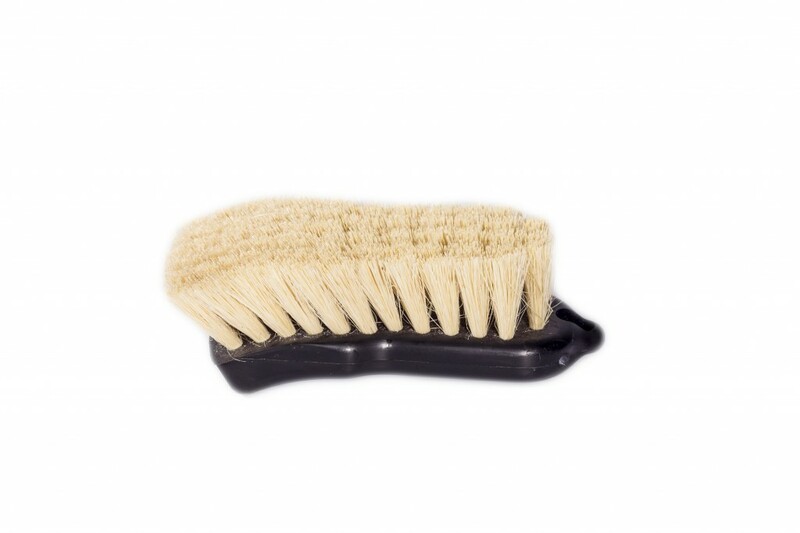 Our cleaners are specially designed to dig deep into the grain of leather and remove all signs of dirt. 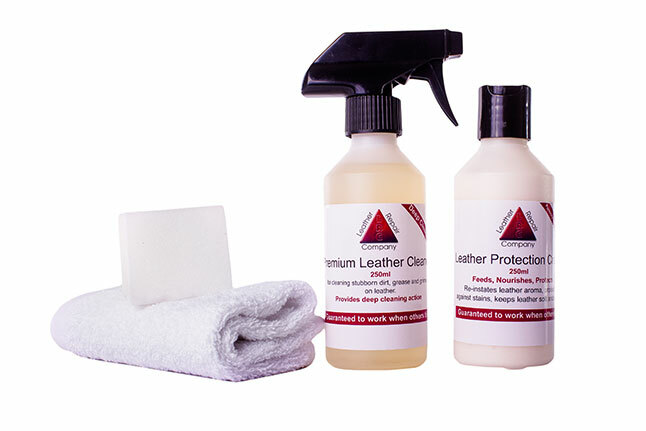 To help look after and increase the life of your leather. 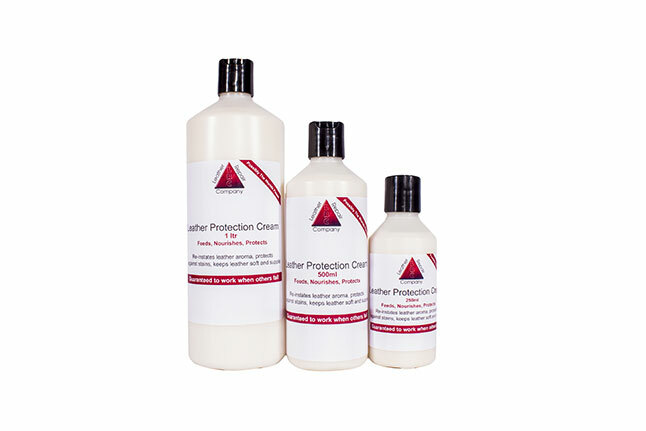 Check out our range of products that will help you to restore and repair your beloved leather items back to their former glory. 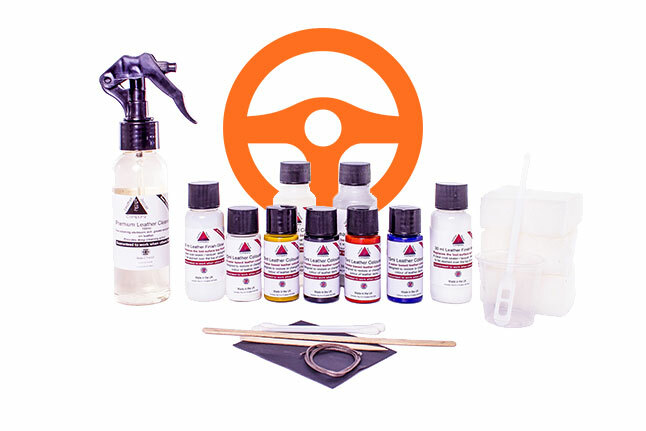 Using our leather steering wheel repair kits are as easy as 1, 2, 3. They also work on all car manufacturers. 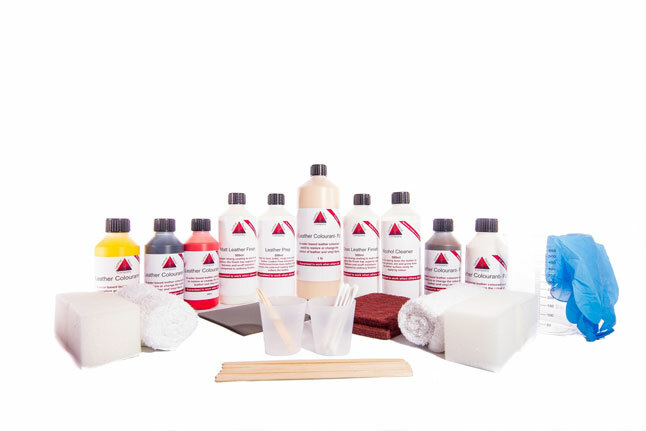 Brushes, Spray guns and other leather accessories to help you while working on leather. Our vision is simple really. 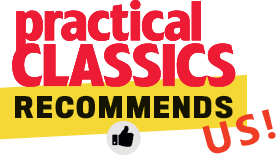 We already provide training to gain qualifications that are recognised nationwide. The next logical step would be to get our product into every household across the UK. Ambitious I hear you say. Every household has some sort of leather. What people don't know, is, how easy it is to repair, restore and customise any leather items. With our profile growing at an expected rate. Our training courses are always full. Franchises now spreading to Europe. We're confident we can inform people of how easy it is to repair leather.